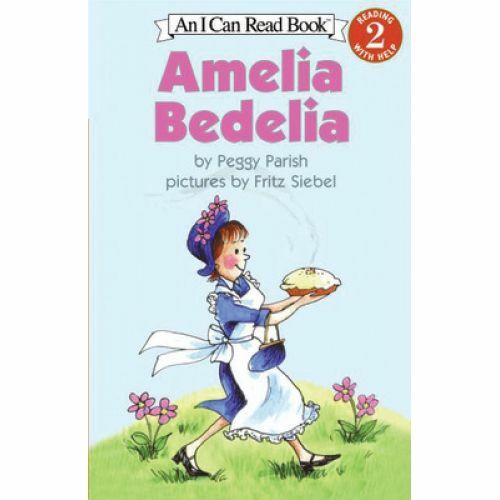 From dressing the chicken to drawing the drapes, Amelia Bedelia does exactly what Mr. and Mrs. Rogers tell her to do. If things get a bit mixed up, well, that's okay. 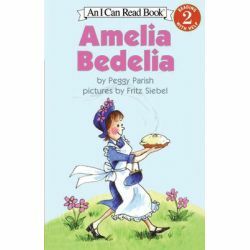 When Amelia Bedelia is involved, everything always turns out perfectly in the end!